The lamination coating contains proteins and amino acids (that make up keratin) and it has a similar effect to lashes as hair lamination has to hair – it repairs and restores the lashes. 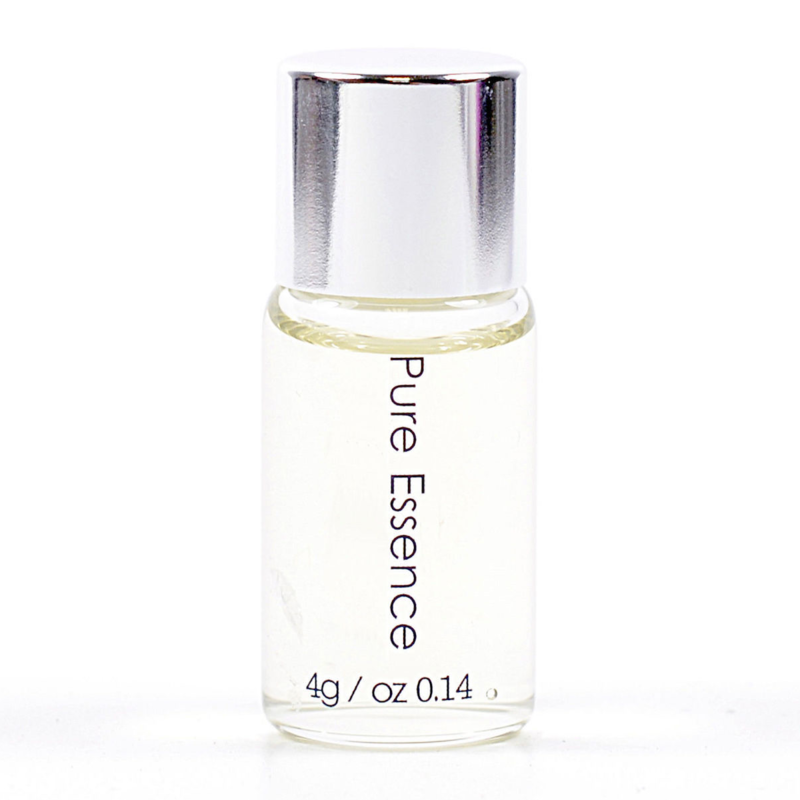 How to use: Apply Pure Essence evenly on the eyelashes on Silicon Pad. Gently lay off all eyelashes from the Silicon Pad, wait for 5 minutes.and remove Silicon Pad by rolling wet cotton swab between Lot and skin. Wait for 3 minutes. Ingredients: : D.I Water, Glycerin, Hydrolyzed Wheat Protein, Alcohol, PEG-12 Dimethicone, Hydrolyzed Collagen, Hydroxythylcellulose, Hydrolyzed Silk, Trehalose, Betaine, Sodium PCA, Nonoxynol-12, PEG-90M, Hydrolyzed Keratin, Perfume, Disodium EDTA, Phenoxyethanol.